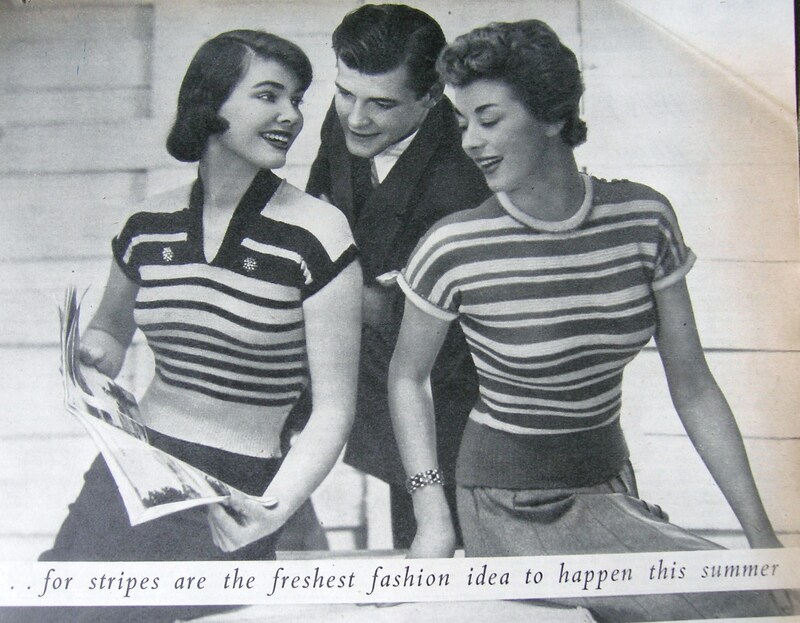 1952 is one of my very favourite years. Admittedly, I’m somewhat biased by the forty five editions of Woman’s Own from that year which are in my proud possession. I really like the model on this front cover. She looks, dare I say it, a bit fuller in the face than the majority of their cover girls. Also, I’m loving the red lipstick and nails with the fairly casual dress – that’s definitely my style! 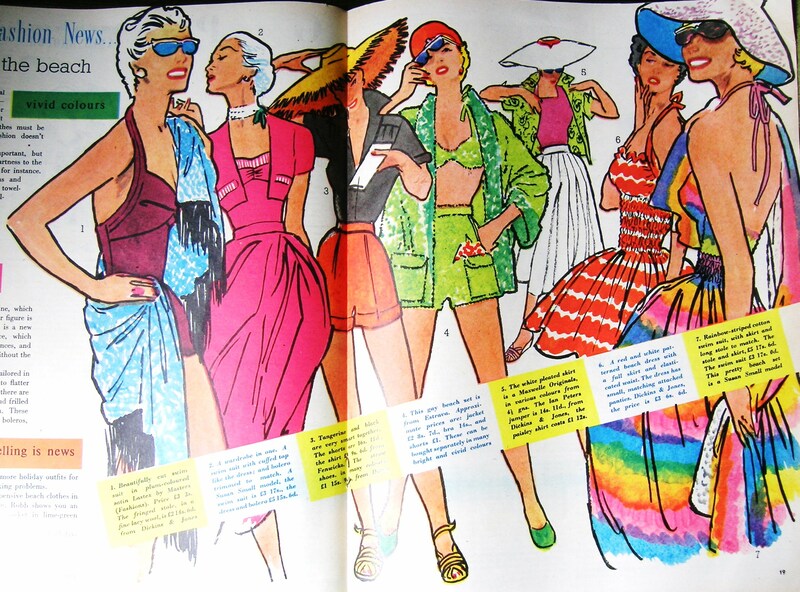 After looking at these illustrations, the answer to ‘Have you a dress sense?’ must surely be yes! My favourites are the two on the far right hand side. If only my sewing skills were good enough to recreate one of these. 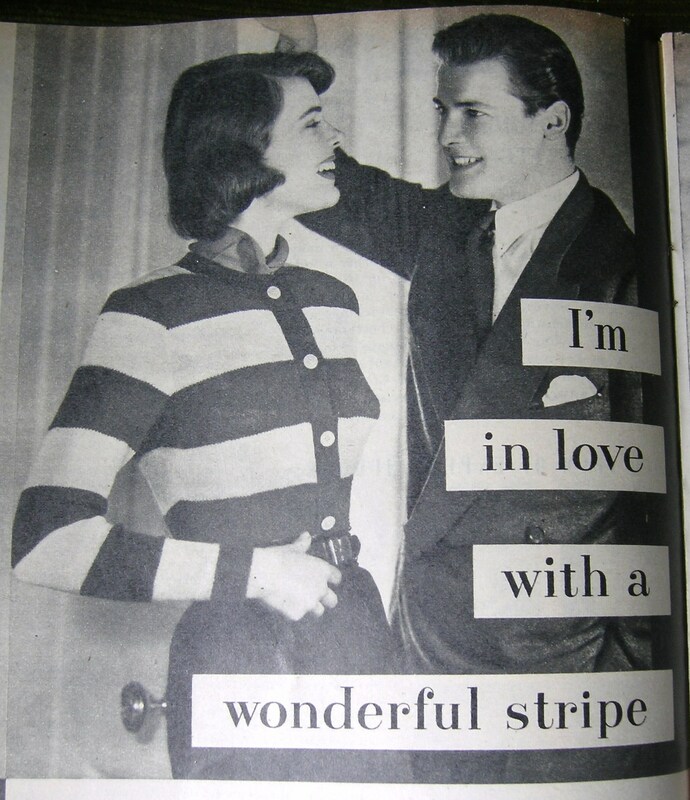 This is something else I’d love to be able to do: knit. I can just about make a scarf using a basic knit and purl, but I find it quite difficult to do. When I was younger, I could make endless friendship bracelets and even now, I can still make quite complicated patterns, able to correct faults easily and make up my own designs. 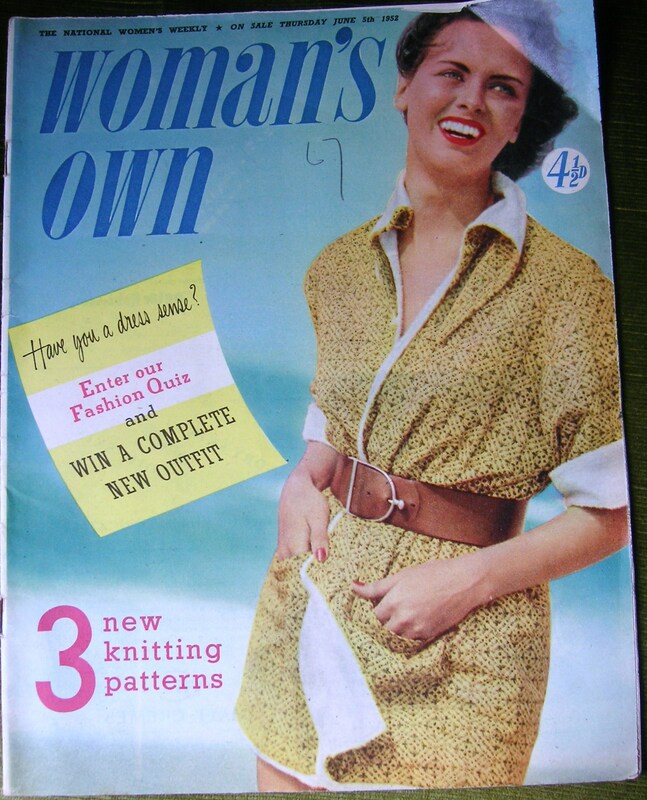 Yet, with knitting I just can’t seem to get the knack of it. I’m hoping to sign up to some courses at the Smithy Studios in Glossop once they get running. I have been reading and learning from your site for sometime now. Since I was lurking regularly, I decided to join/sign up. I really like what you write about and how you write it. I admire (covet? )all the amazing things you show us. Thanks so much.